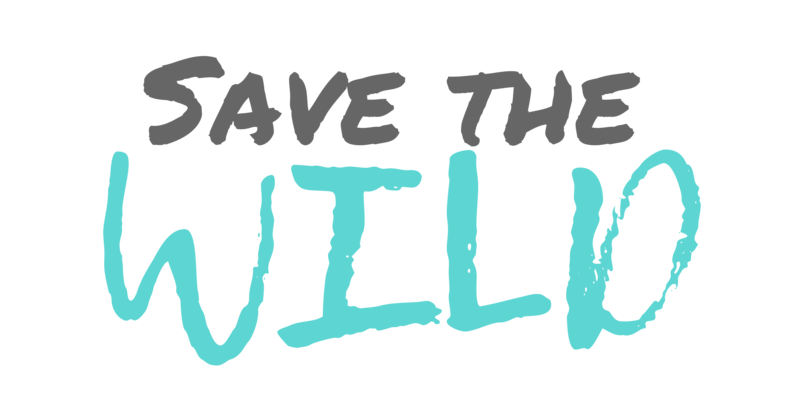 Here at Evolve, we are on a mission to Save the Wild. Sustainability and conservation isn't just something we talk about: It's in our DNA. That's why we donate 10% of our profits to environmental charities, such as those working with tiger protection, ocean conservation and rainforest preservation. Every purchase helps us to make a difference. You're an ambassador for the planet. To see all of the ways you can earn Ambassador Points, click on the red "Ambassador Rewards" tab in the bottom right of your browser.